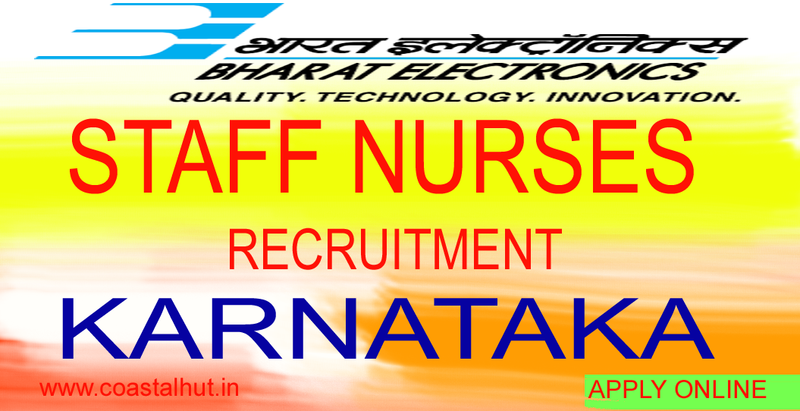 The candidate should possess SSLC + Diploma in General Nursing and Midwifery (full time) from a recognized institute. The candidate should also possess three years of experience in a reputed hospital in the field of Maternity, Labour wards and Gynaecology departments. Registration as a Staff Nurse is essential. Minimum percentage of marks is 60% marks (aggregate of all years) for General / OBC candidates. You may write to belbng@applycareer.co.in for any clarifications.